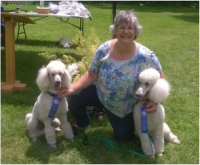 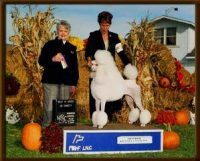 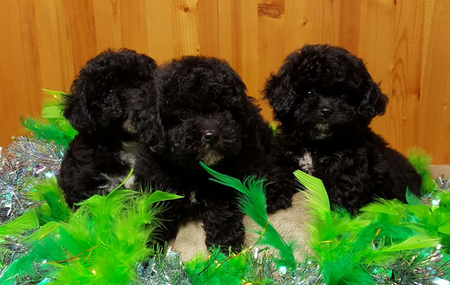 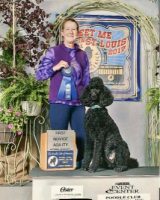 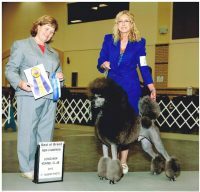 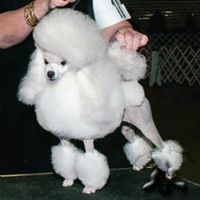 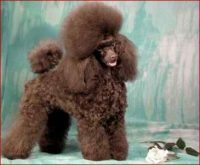 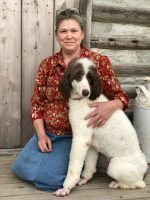 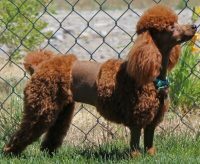 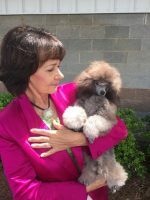 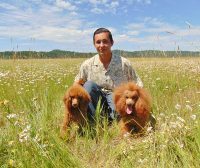 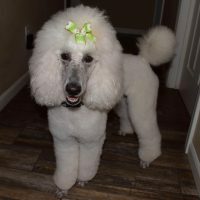 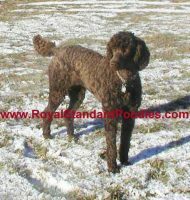 We strive to raise great Poodle companions or even Poodle “competitors”. 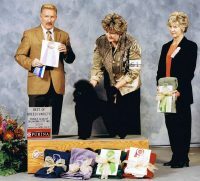 We believe in health testing all our parents and constant socialization. 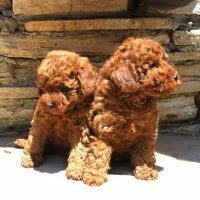 If you want to know more about us just ask. 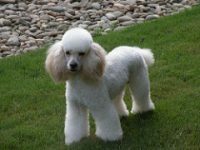 We’ll be glad to give you a call!